I haven’t been keeping up with the blogging. So I am doing quick recaps of some of sessions I missed blogging. This is Ace. 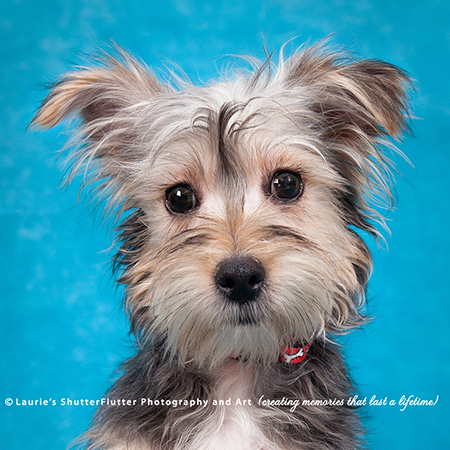 He is a Yorkshire Terrier and Havanese Mix. He reminds me of our family dog when he was a puppy. He is a little shy, but so cute.